Rainbow Reiki Set is a beautiful set of four stones with reiki symbols engraved on them. 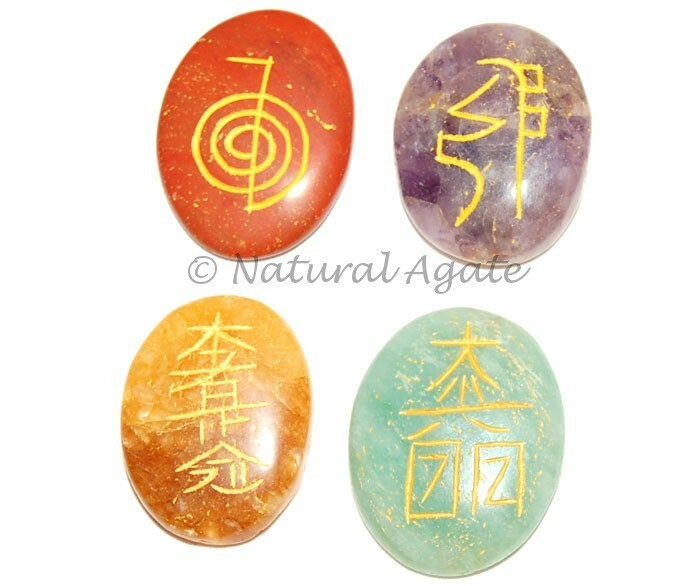 Channelize these stones and use them in reiki for healing purpose. you can avail this set from Natural Agate at a reasonable price.